Nicole Guzzo and Nicole Rita Tomney are throwing a fashion show in support of “AIDS Walk For Life Vancouver”. Nicole Guzzo Designs (www.nicoleguzzodesigns.com) and N.R.T. 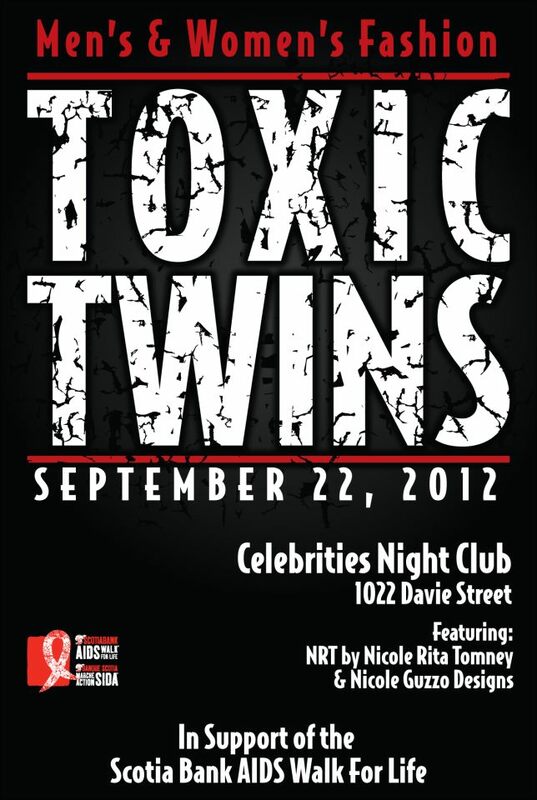 Fashions (http://nrtfashions.com) are showing their collections at Celebrities Nightclub (19+) on Saturday, September 22nd. Doors are at 8:00 pm. Show at 9:00 pm – 10:00 pm. Tickets are $10 and partial proceeds goes towards “AIDS Walk for Life Vancouver”. The ticket also allows you into their VIP night after the show. With beautiful models, amazing photographers and a talented team this is a night you do not want to miss!